We have a special treat for you! We are doing a raid event that starts now, meaning it has already started and will end when someone raids the base, however you will need to read this post for rules & more. Your faction will need to find the base that is in the overworld. The base is not in the end or the nether it is in the overworld. You will win by fnding the core that is in the base or by doing the most damage. If you find the core and blow it up you will win instantly, if you do not find the core and you do a ton of damage, you have a chance of winning. First of all I appreciate the fact that you have taken time out of your day to read my introduction. My name is Ty, better known as TyTheOwl. From this date on I will be serving as your Community Manager! I'm sure many of you have questions about me and my role, so let's start with my role. My main work is going to be working with the Community to make sure EarthLordPvP is an enjoyable place to be. I will be working close with the @AdamW and @Zalbus to ensure the server is running as smooth as possible and will be giving my input on the server to help make it the best it can be. I look to try and bring in some players to the server, while I can't promise players, this is something I look to work on a lot. Of course Factions does need a good amount of players to be at its best! UPDATE Faction Upgrades, Warps, Checkpoints & more! We have been working very hard on getting this update released for you guys! As the update has finally been finished it is now released for everyone to play & enjoy! Read this announcement for more details of the update. Faction upgrades allows you to upgrade your faction via In-game money. You can buy more EXP drops in your claim, spawner drops, and more. You may be asking "what is the point in /f rankup" Faction rankup has more perks like saving your spawners when you mine with a silktouch, effects & more. It's March! To kick the month off we are starting with a 35% off sale! 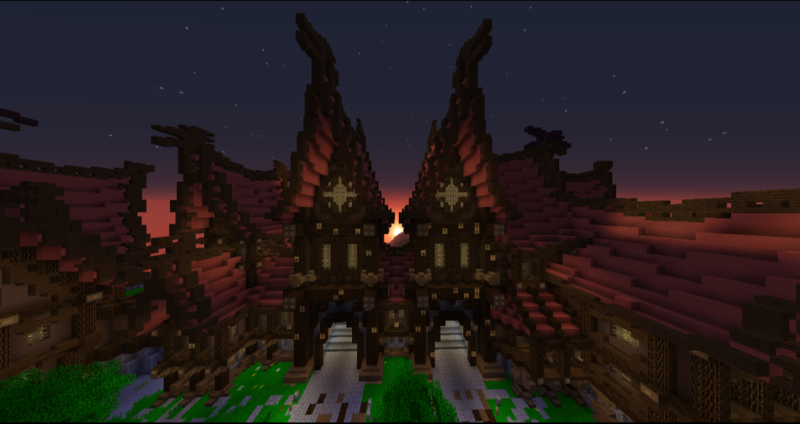 across the EarthLordPvP Store! We have been working very hard behind the scenes to make sure the server is getting a ton of big updates! Hello, we have added a new system to the server. 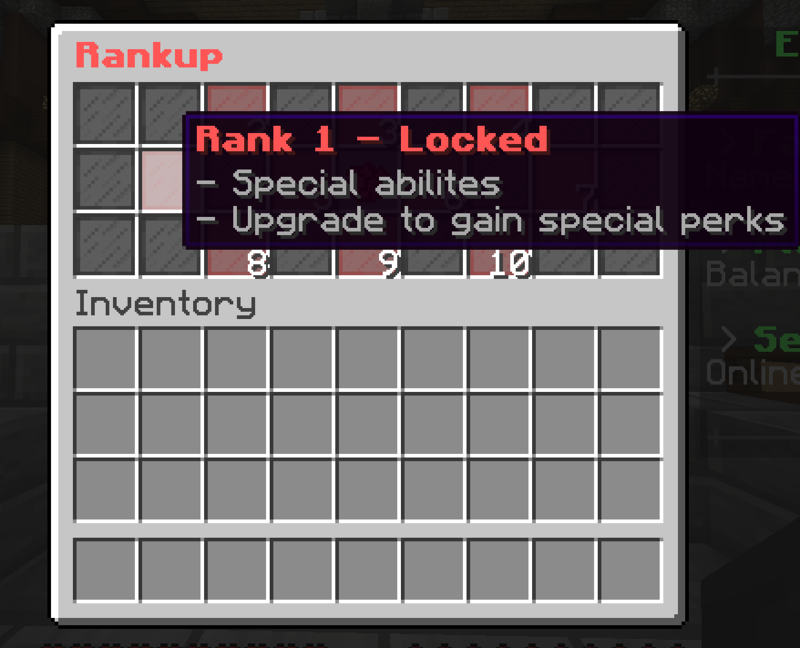 As some of you may remember, we had a player rank up system. We have removed that to work on a faction rank up system. It has recently been finished and fixed up and is now released for everyone to use! You may use /f rankup to rank up your faction for perks & more! You will notice that your faction has a bank now, You will need to add money to your bank in able to rank up. If you need help adding money to your faction, please do /f money and it will explain everything you need to know! Each rank is different, they will give you different perks & more, we will let you find out for yourself all the perks & abilities! We have fixed many bugs and added some new features, here is a list of all the new updates added to the network! Made Tnt & FallingSand entities load new chunks when they pass through them. This will especially help with snipers, and also allows us to remove the need for high view distances. It's the end of the month which means we announce the top voters for this month, well done to all of you that have been voting hard to keep the server thriving, think of this as a gift from us to you for your hard work and dedication. The factions that have one the coupon for the end of January fought very hard. These are the final winners. Remember, you can always win this month! We have added another amazing feature! What could it be this time? It's faction boosters! 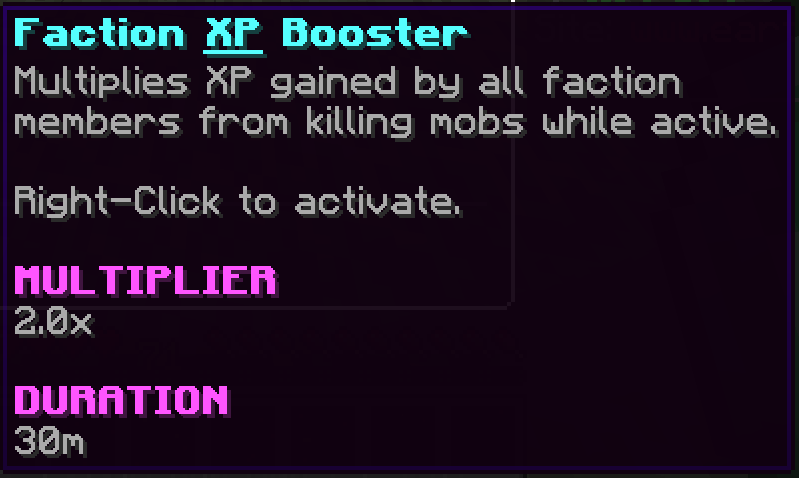 There are three types of boosters, EXP, Mob Drops, and mcMMO. They can be bought off the store, won from crates & cluescrolls & more! 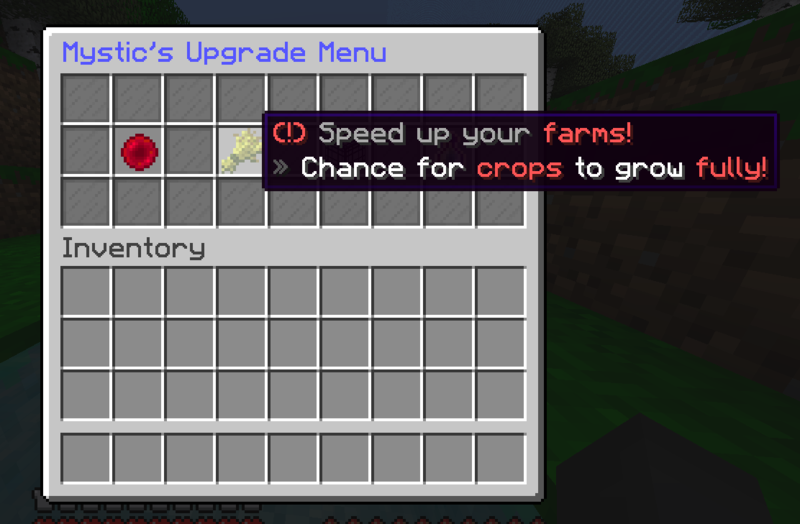 We have added a new feature to the server that you've all been requesting. Sell wands have now been added to EarthLordPvP, Get this item on the store, crates, cluescrolls, & more! 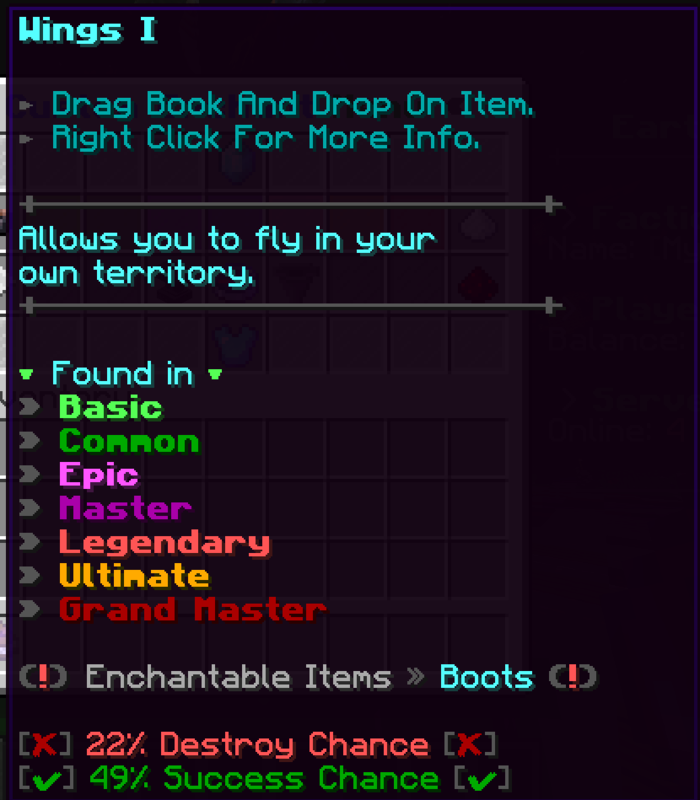 Click on the chest using the sell wand, this will sell everything inside the chest that is sellable. We have offically fixed /sell hand, Donators can now use /sell hand with no discount or boost. They may use /sell all that will sell everything in there inventory. 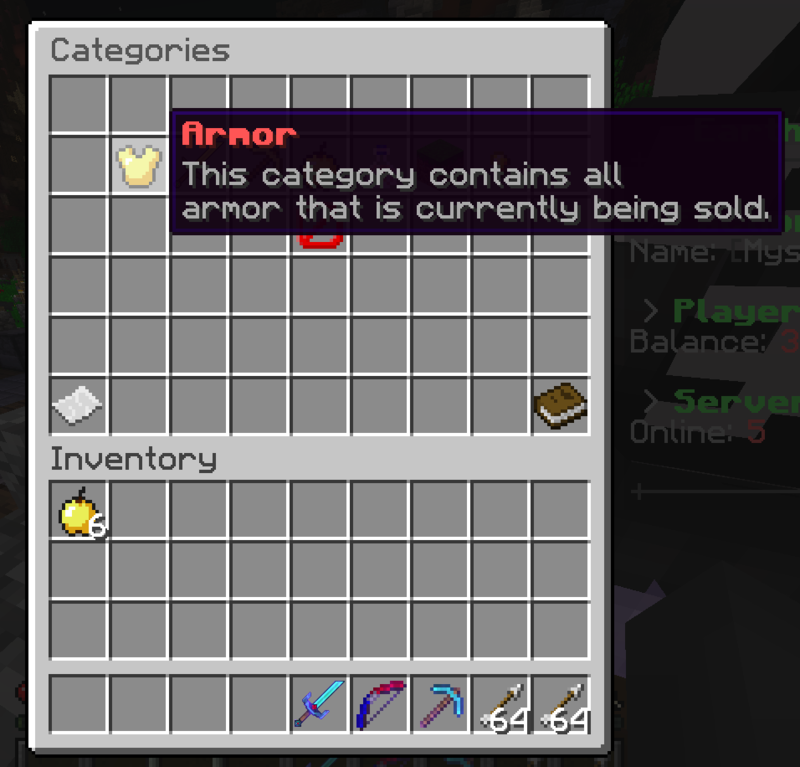 We've finally added it, we have added a auction house system! You can now sell items and don't have to worry about being scammed! Use /ah to use the auction house. 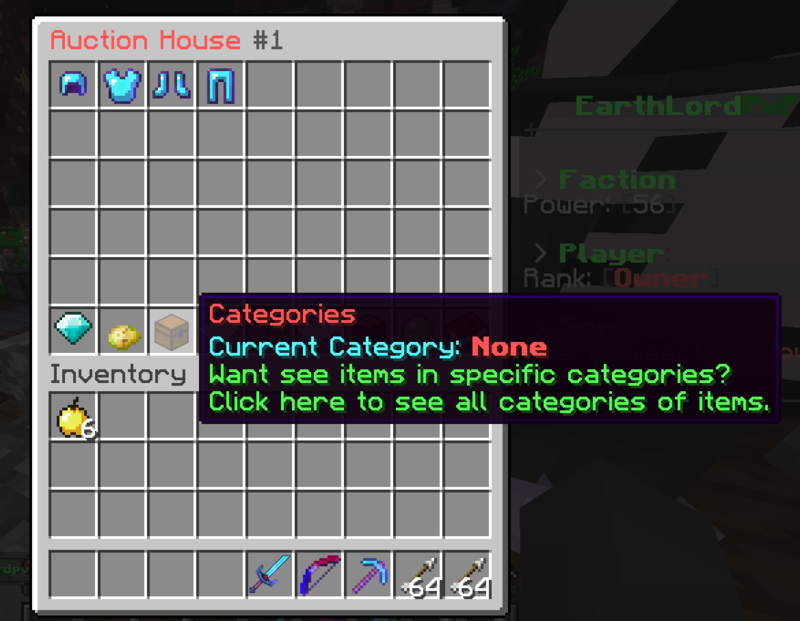 If you are looking for a specific item, use the categories system in the auction house, this will allow you to search for enchants, food, weapons, & more!